1.Wash and soak the rice for an hour. 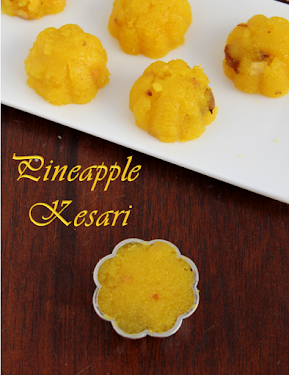 2.Grind it along with scraped coconut with a little water in to a coarse paste. 3.Heat one cup of water in a thick bottomed pan and add the ground paste to it. 4.Stir continuously and cook it in slow fire for five to ten minutes or until the rice gets cooked. 5.Mean time heat half cup water,add jaggery and melt the jaggery. 6.Once the rice and coconut comes to porridge consistency add the jaggery water. 8.Roast few cahews and raisins in ghee and pour over the payasam. 9.Add cardamom powder and boiled and cooled milk if you like and mix well. Adjust the amount of jaggery according to your taste. I dissolved the jaggery in hot water,strained and used it. 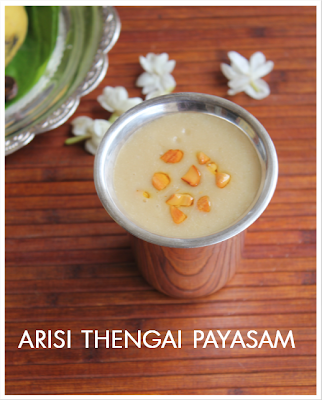 Adding milk gives richness to the payasam. Add the milk at the end to avoid curdling. 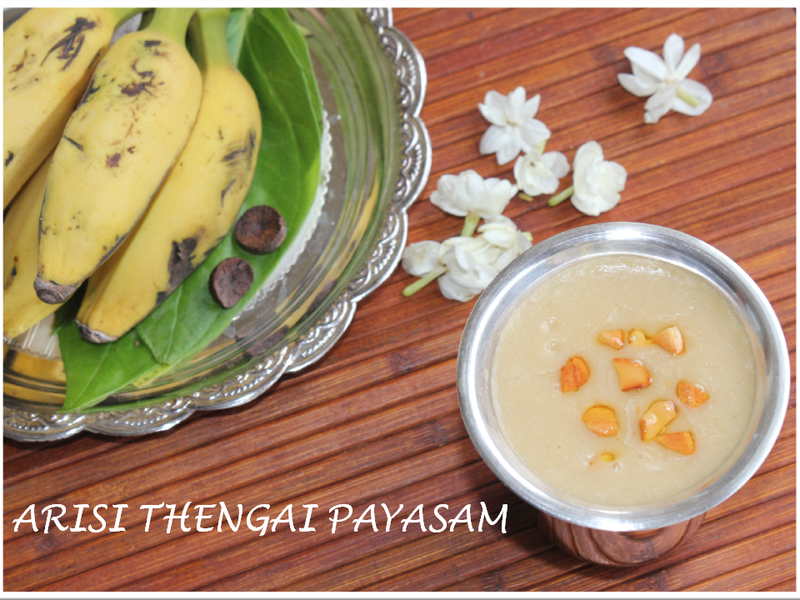 The colour of the payasam depends upon the amount and quality of jaggery used. Prepared this payasam for the 2nd time on Gokulashtami, the 1st time on the last AADI VELLI. It was flavourful & e/one at home enjoyed having it. Only thing - I reduced the qty of raw rice.